Этот реагент распыляется из зеленых предметов WotLKа. Из брони, шанс около 20% получить в среднем 1-2 Великая космическая субстанция, из предметов для 76-80 уровней. Из оружия, шанс около 75% получить в среднем 1-2 Великая космическая субстанция, из предметов для 76-80 уровней. Из зеленых предметов WotLKа для 70- 76, можно получить 2-5 Простая космическая субстанция, которые могут быть преобразованы в Великая космическая субстанция в соотношение 3 к 1. This is the new planar essence of Wrath of the Lich King used in enchants from 375-450. This will disenchant from Nothrend green items. From armour, there will be a 20% chance to receive an average of 1.5 x Greater Cosmic Essence's, for items that will be roughly of levels 76-80. From weapons, there will be roughly a 75% chance to reveive an average of 1.5 x Greater Cosmic Essences, for items that will be roughly of levels 76-80. For green items under 76ish, you'll instead recieve an average of 2.5 Lesser Cosmic Essences (again, percentages shall be based on whether it is a piece of armour, or a weapon), that may be converted into Greater Cosmic Essences in a 3:1 ratio. If this was true (It's not-I think what you have is from the Scarab trinket) you will see mats farming on an epic scale by raiding guilds who require all casters to have stacks of lessers for big raid fights- instant cast 505 haste buff for 10 secs with no cooldown. my new mage spell rotation for raid bosses, deep fire, going balls out for damage would then be. 4. cast 3-4 fireballs, Pyro when instant due to Hot Streak Procs, and Fireblast on CD. 5. Repeat step 2, 3 & 4, applying scorch as needed. 6. Go OOM faster than you ever thought possible. Perhaps if i only had a couple stacks of the lesser essences, I only use it when molten fury applies, when boss is under 20% health. In terms of viability, this seems a bit! op and would cause a spike in price for the lesser essences for sure as endgame raiding guilds min/max their members' skills. Ive never been in the beta and it comes out tomorrow, so well see but I doubt it was from combining essences. 325 Enchanting is required to disenchant the early level quest reward greens. This is the hardest mat to collect for me as a tailor. I can get dust or shards much easier. Why is this listed as an "Elemental" trade good rather than an "Enchanting" one? is there a possibility to recieve them by disenchanting from vendors? like the ones in halaa? or any other northrend reagents? FYI, Cosmic Essences show up in AH under "Elemental" category, while other enchanting essences are in "Enchanting" category. Since the 3.3 buffs to the Infinite Dust droprate, I have actually had a difficult time getting Greater Cosmic Essence from random gear. Perhaps it's a placebo effect of seeing more Infinite Dust in my bags, but it nevertheless feels like I have way less of these Essences. 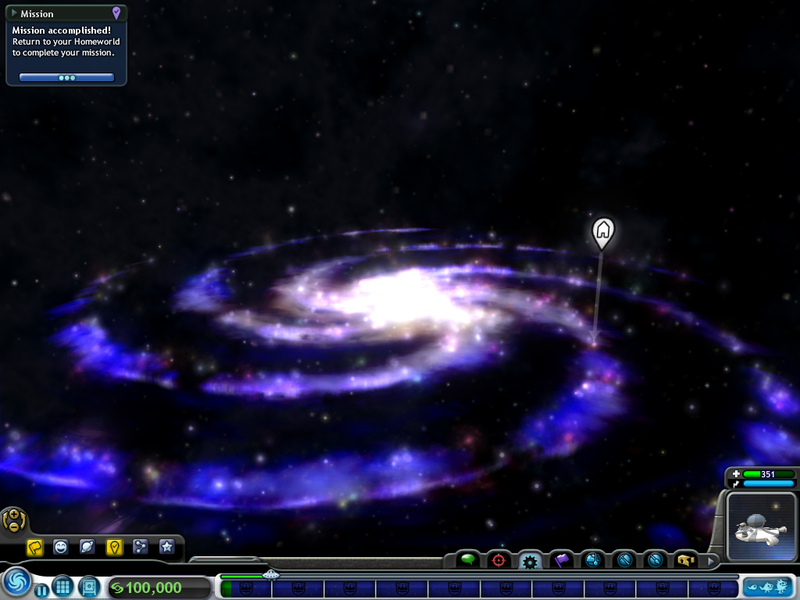 The icon reminds me of the Galaxy in Spore. I don't think questing is a very good way to get items to DE into greater cosmic essence because once you have done the quests, your supply is cut off. Also, if you are doing the quest at level, you may need the item. I have found that this stuff will DE from items that drop in Utgarde Keep, though alot of the items DE into the lesser cosmic essence and infinite dust. These items drop from the regular mobs, not just the bosses. Дробление кристалла Пропасти spell with http://www.wowhead.com/item=34057. Sometimes creates Greater Cosmic Essence, sometimes Infinite Dust. Ugh, this is making me wish I had a Wrath level blacksmith just so I could 'force' some GCEs, rather than try and get green weaps or roll the dice with tailored goods. One of the harder mats to farm these days, given how easy it is to get the BC mats required for enchanting levelling, and given that Cata is current content (and as such you're more likely to be running it and seeing greens). If you're making the Northrend Tome of Illusions, the easiest way to gather greater cosmic essences is through Abyssal Shatter (breaking down epic-quality crystals). Sometimes you'll get dust, sometimes essences so it may take a few crystals to get the required amount, but the crystals themselves are very easy to farm with a level 100 (or soon higher) character if you don't have any laying around already.